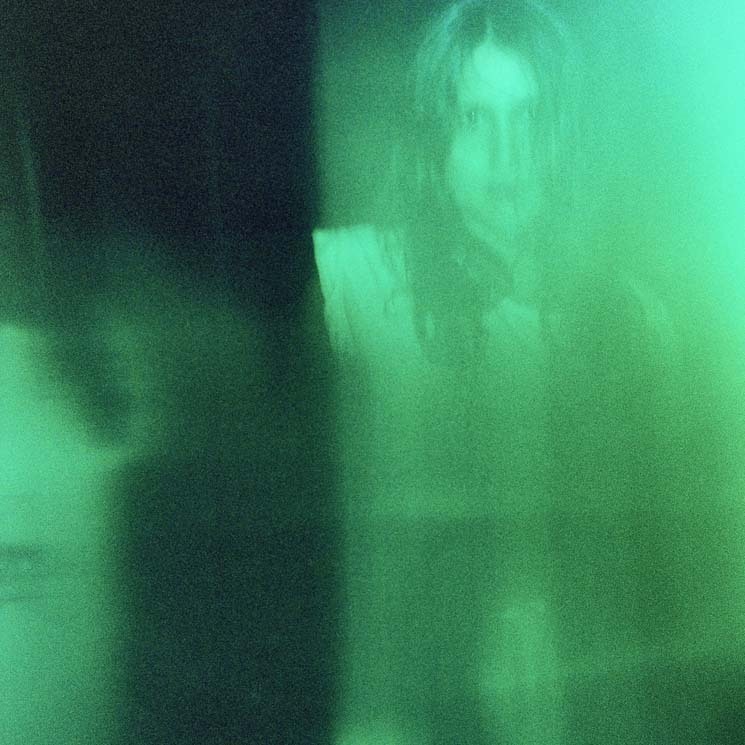 For her latest LP, Qualm, Helena Hauff has unleashed another set of textured acid-tinged tracks that bristle and explode at the edges to create an unrelenting, endlessly danceable experience. For the entirety of the 12-track album, Hauff creates a tense atmosphere, with tracks like "Hyper Intelligent Genetically Enriched Cyborg" pushing onward and onward, gathering more energy when it seems they've reached their peak, creating songs that just don't let up. The listener is barely given a spare moment to breathe at times as the music commands the entirety of the space, creating a powerful experience that can at times be overwhelming. Helena Hauff Have You Been There, Have You Seen It?